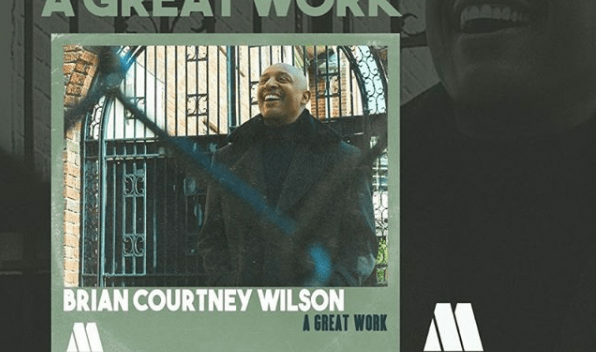 Nashville, TN (October 15, 2018) —GRAMMY®-nominated singer/songwriter Brian Courtney Wilson’s popular single, “A Great Work,” tops the Billboard Gospel Airplay chart today. This is truly ‘a great work’ as the single represents Wilson’s first Billboard number 1 song, and is his fastest rising single of his career. 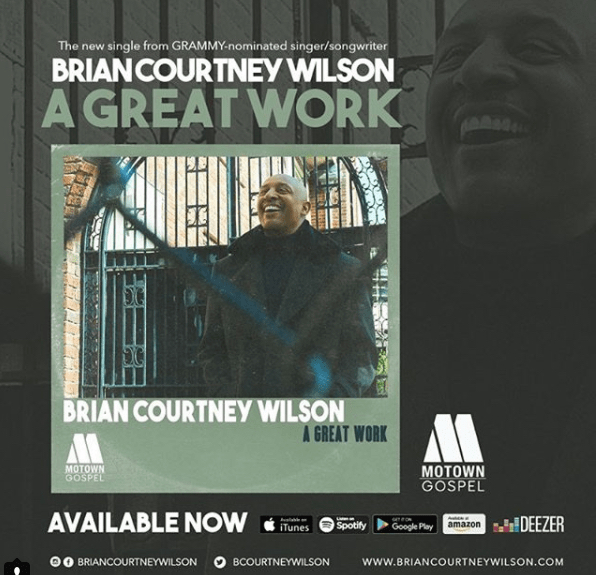 In today’s cultural and political climate, the powerfully encouraging song has deeply connected with audiences.Traveling around the country, Brian has been offering strong performances of “A Great Work,” sparking a movement of inspiration and optimism. Arguably Wilson’s best work to date, A GREAT WORK is nominated for two Dove Awards for Contemporary Gospel/Urban Album of the Year and Contemporary Gospel/Urban Recorded Song of the Year which will be announced tomorrow in Nashville. Wilson is slated to appear on the show as a presenter which will air exclusively on TBN on October 21 at 9/8 p.m.EST. One of the most highly regarded singers in Gospel music, Wilson reached a pinnacle in 2016 with his hit song “Worth Fighting For.” Wilson reached number one with “Worth Fighting For,” on the Mediabase Gospel chart and the song was BDS’ number one song in audience in 2015. He continues to elevate with A GREAT WORK. Marking a continuation towards message-oriented and celebratory music, Wilson continues to make important music with a range of tempo, and styles always coupled with purpose-driven lyrics. 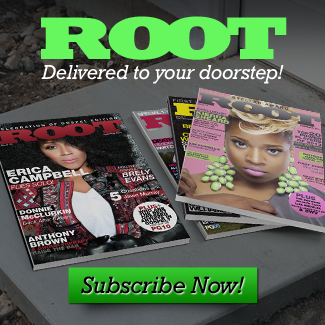 Ms. Anita Wilson is Making Boss Moves!